We all love to accept the fact that the mother’s womb is the safest place in the world for a baby. When this sensitive infant comes out from there; it needs care, protection, and love. Woombie, an online store aims to give every little angel a womb-like feel. 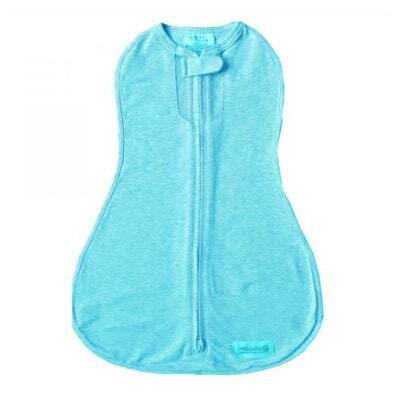 It sells peanut shaped swaddles which allow you to wrap your baby for warmth and security snugly. You can also shop sleep wears to ensure long hours soothing and relaxing sleep for your baby. Besides this, it also offers Teething Jewelry, Mommy Meditation, Essential oils and other baby products.Make you and your baby happier within budget using Woombie Coupon & Promo Code.